Home / General / Why Is It So Important to Use Organic Wool Pillows Instead of Synthetic? Have you experienced waking up feeling sore and numb around your neck, head, shoulders, and arms due to a lousy pillow? Chances are, that pillow is made of synthetic materials that deteriorate easily within a few years. Waking up with soreness or numbness in your body is not the best way to start the day. In that case, it may be time to consider switching to organic pillows, which are not only durable, but more comfortable than their widely and easily available synthetic counterparts. 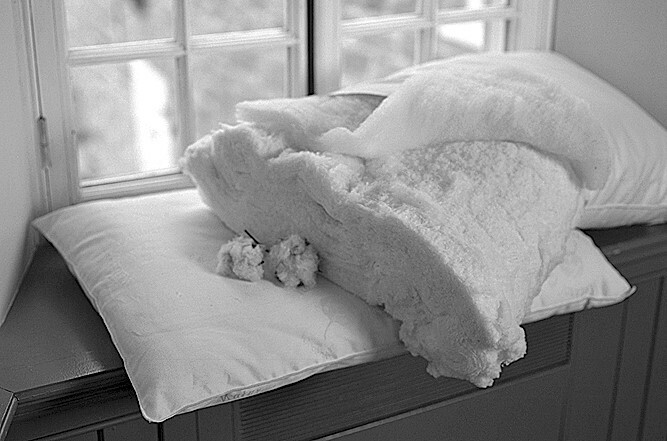 There are many kinds of natural pillows available, and these include latex, wool, cotton, and kapok pillows. As long as you buy from the right retailer of organic bedding, you can be sure that you are investing in better sleep quality that will eliminate bedtime sores and body pains caused by a bad pillow. Choosing organic pillows is beneficial, not only for your well-being, but for your overall health, too, as they are made of materials from nature. 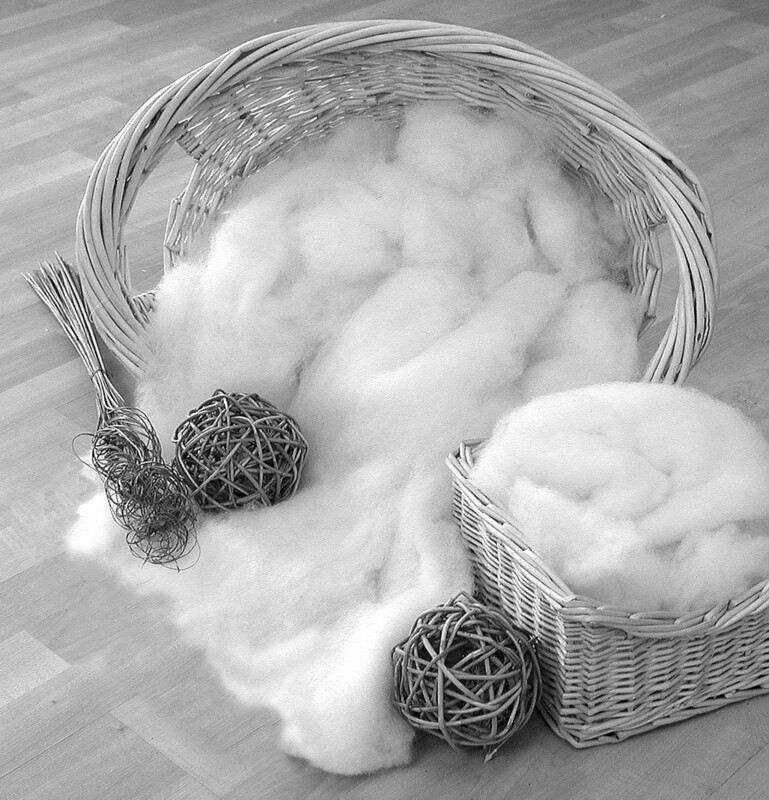 Natural latex, natural wool, and organic cotton are better for your health. Chemical flame retardants are typically found in some synthetic pillows and they can increase your risk of developing cancer, neurological disorders, hormonal imbalance, and other health issues. Synthetic pillows are more likely to retain moisture, develop mold, and make you sleep uncomfortably due to poor air circulation. They attract dust mites, too. Organic pillows are healthier in many ways. For instance, a latex pillow will take shape to provide ultimate comfort and support for your head, neck, and shoulders. Kapok pillows are excellent substitutes to down pillows, especially if you are allergic to goose and duck feathers. They are hypoallergenic and they make you feel like you are sleeping on down pillows with their air-like feel. Most of them come with a zip closure cover, so you can add or remove kapok to achieve your level of comfort. Same with the popular wolly bolas pillows.